Rnd 1 of our BMWCQ 2017 Sprint Series. A chance to drive your car the way it was intended. An event for all levels of driver. Non-members welcome. 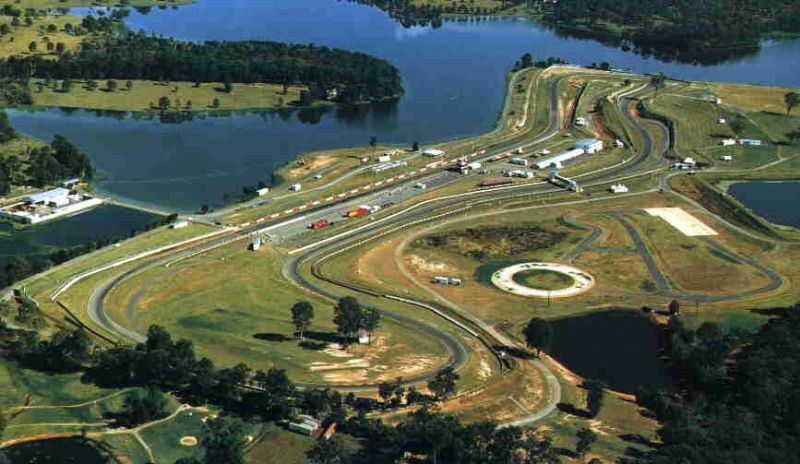 Entries are now open for the upcoming track day at Lakeside Raceway North of Brisbane. Don't delay in putting in your entry as we need to know the numbers for planning purposes. You don't need to be a member (though you get a discount if you are) and you don't need to have a BMW (members still receive "championship points" if you are running a non BMW).